Condominium board members are usually elected for one year terms or sometimes two year terms. They usually rotate through positions such as president, treasurer, vice president and secretary. Changing Condo Board Members is usually very difficult. Most people are reluctant to become members of the condo board. They may be frightened about the responsibilities. They may be concerned about the amount of work that they will encounter. Many people may just not want to deal with the hassles that they feel a condominium board must deal with. They simply might not be interested enough to get involved. The condo is running properly and no one is too upset. Most people are satisfied to let someone else do the work. When there are issues, it can be time for changes to the condo board. The single biggest issue for most condo owners is when a special assessment is levied for some major repair work. As a result this usually gets everyone interested and attending meetings. If people feel there is mismanagement involved or things could be done better, they sometimes will be upset enough to get involved. The bottom line though is the condo needs volunteers to fill these positions. They assume responsibility to manage the condo building. 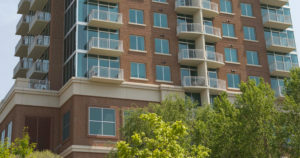 The condo board is also responsible for managing the the property manager and all issues that may arise from time to time. Issues can be raised by either the owners or the residents or the property manager. Occasionally some condominium board members overstep their boundaries becoming too dictatorial. Sometimes they avoid or not take into account other owner requirements and generally not doing the job they are supposed to be doing. This is the time for changing condo board members. Other owners must step up and run against them to become members of the board through the democratic election process. If you do not get involved and deal with some of these issues then you really have nothing to complain about. 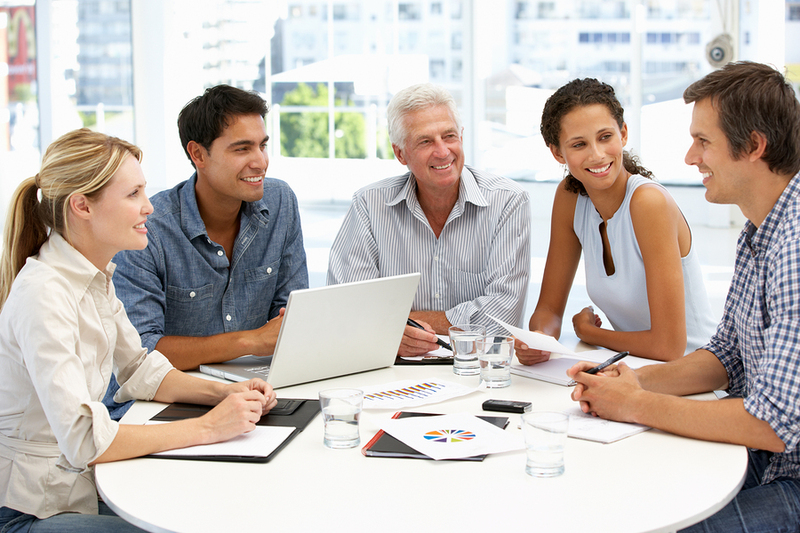 A condo board member must also be a an excellent communicator to get their ideas across other wise they risk being perceived as overstepping their boundaries or not listening to the complaints of the owners who are not on the board. It can be a very political position at times. The following is a summary of points the condo board members need to take into account. This is doing the job of managing the condominium building. Take a look at these and ensure that your are not over stepping your boundaries. Another point is that we recommend that all decisions are documented including proper motions. Also who seconded the motions and how many people voted in favor of the motion. If these decisions are properly made, then it is pretty tough to disagree after the fact. On one board that we are familiar with, the president of the condo board has been in place for 17 years. This is far too long for many reasons. It is clearly time for changing condo board members so that the president along with other members are changed. They can become stale and outdated and even burned out. The task of changing condo board members may not even be that difficult. Owners must be willing to step up to their responsibilities.